The second term of the Karen State Parliament meeting is scheduled to start on 8 February, 2016 and the chairperson is expected to be a Member of State Parliament from the National League for Democracy. The Karen State Party’s chairperson, Nan Khin Htwe Myint, said that the NLD, which won the majority of votes in Karen State, will appoint a representative to become the chairperson of the State Parliament. Speaking to Karen News, Nan Khin Htwe Myint, could not confirm the chairperson but said the Karen State Parliament will start in February. 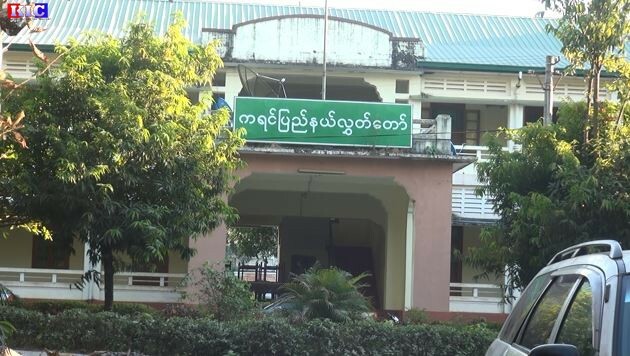 In the Karen State Parliament, there will be 22 preventatives including 14 from the seven townships, three from the Mon and Pa’O ethnic affairs and five military appointees. Among the 17 elected representatives are 13 from the NLD, three from the Union Solidarity and Development Party and one from Kayin People’s Party. Saw J.A Win Myint, a representative from KPP who won the Thandaung Township constituency # 2 told Karen News that he is willing to cooperate with all MP’s. In the first term of State Parliament, Saw Aung Kyaw Min, the representative of Kyain Seikgyi Township constituency #1 from USDP was the State Parliament’s chairman and the vice-chairman of the State Parliament was Mann Hla Myaing, the representative of Kawkareik Township constituency #1, also from the USDP. The last session of the first term of the State Parliament was held on the 29 of January 2016.